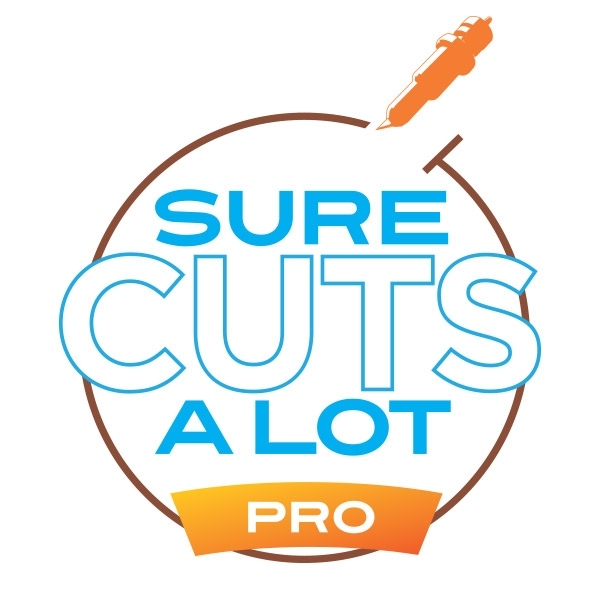 One of the most unique benefits of Sure Cuts A Lot Pro is that, with the purchase of this software, you will receive one license that can be used simultaneously on TWO computers! And best of all, your license is good FOREVER! 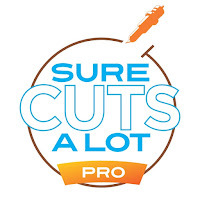 No renewal fees or expiration dates! In the PRO version, you can easily add extra cut lines that are designed to assist in weeding. 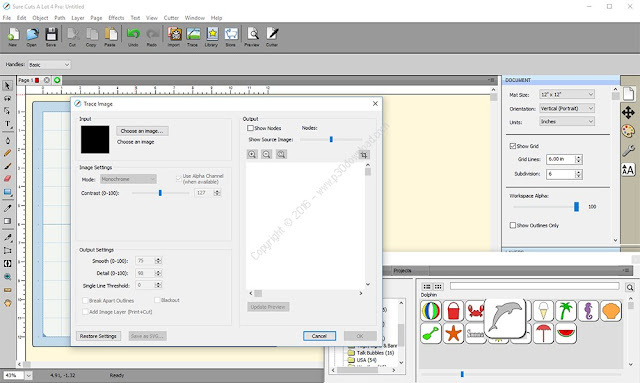 This is very exciting, as few programs offer this feature!